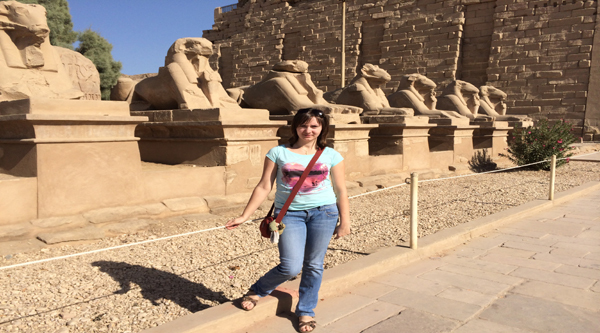 Two days tour by plane from any Hurghada hotel to the Capital of Egypt Cairo. There we will explore the ancient temples and tombs, visit the Pyramids and Sphinx, walk inside the valley temple and workers tomb, visit famous National Egyptian museum of antiquities and on the 2nd day discover Saqqara with its Step pyramid and nobles tombs. Transfer to the airport to catch your flight back to Hurghada. Our representative will meet you and drive back to your hotel. Pick up in the early morning from any hotel in Hurghada. Should you wish to be picked up from other areas including Makadi Bay, Sahl Hashish, el-Gouna or Safaga additional transfer fee will be applied. Transfer to Hurghada International airport and fly to Cairo. The flight may take up to 50 minutes. Arrival in Cairo and meet with our English speaking Egyptologist guide. After we finish our visits, transfer to 4* hotel for some rest. In the evening optional activities such as Sound & Light show at the Pyramids, Nile cruise with dinner and Oriental show or Khan el Khalily bazaar visit can be arranged via our guide. Overnight in the hotel on BB basis. Next day after breakfast meet with our guide and let’s move to Saqqara, there we’ll visit Imhotep museum and Step pyramid of Djoser, enter some opened tombs of Nobles and come close to the pyramid of Unas and Teti pyramid. 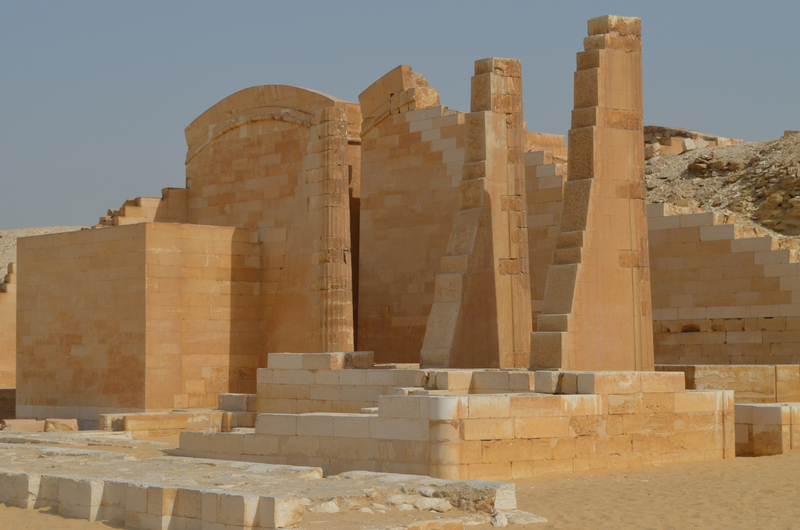 Optionally you can visit tomb of the sacred Apis bull known as Serapeum. Lunch in a local restaurant in the city and move to the Old Cairo, let’s explore fort Babylon, Jewish synagogue of Ben Ezra and some very old churches of Cairo. After we finish our visits, transfer to Cairo International airport and flight back to Hurghada. In Hurghada our representative will meet you and drive back to your hotel.